It is a short week, and this enewsletter is proof that things are busy, busy, busy at school. 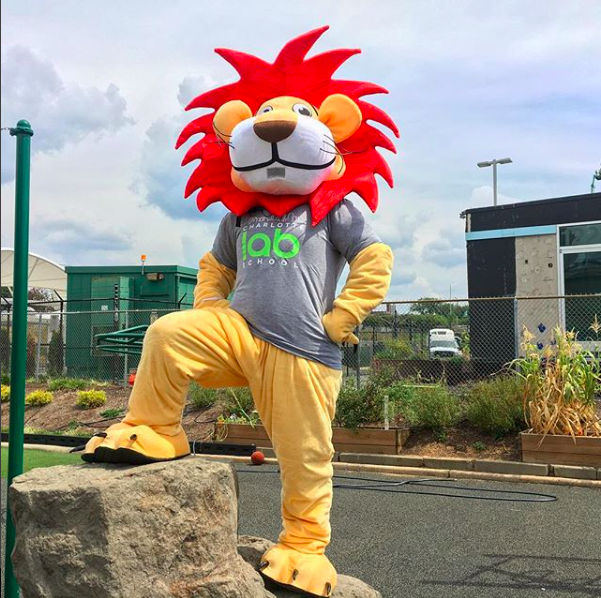 Instead of reading a long message from me today, I encourage you to take a look at all of the events and activities happening at Lab and commit to participating in something new. Whether it is helping out at an upcoming Open House, spreading the word about our school with an Open House yard sign, supporting our school at Spirit Night with the Hornets, taking part in Thursday's MindUP parenting workshop, attending our next PTSO meeting and student showcase, joining the Lab Parent Book Club, or sharing your great photos for the yearbook, I hope you will take advantage of one of the many ways to connect with and support our school. We are so grateful for the parents who are active at Lab, and we hope all families will find a way to be part of our community. If you're new to the Lab community or unsure about the best way to connect and participate, please consider attending our upcoming volunteer training and get to know you mixer on Thursday, November 8, at 8:30 am. Have a great week, and don't forget--no school on Thursday or Friday. Wednesday is a Theme Day! Wednesday, October 31, will be a theme day for students! All lower school students are invited to dress as their favorite book character or wear pink in honor of Breast Cancer Awareness Month. Masks, hats, and props of any kind are not allowed. All middle school students are invited to wear pink in honor of Breast Cancer Awareness Month (no character costumes at the middle school). If students prefer not to participate in theme day, please have them come in their regular uniforms. Help spread the word about our school! Open House Lawn Signs are here and they look great! If you live on a high profile street or have an area you think a Lab Open House Sign could be placed, email Jenny Greenspon. Our next Open House is on Election Day, Tuesday, November 6. Get your voting done early and then volunteer to help our amazing Charlotte Lab staff! You will greet prospective families, help them navigate parking and classrooms, and share your love of Lab by answering questions. Talking points will be provided. Sign up here. Email Kris Goldbach if you have questions. Rising middle school parents, please note that we will host a current Lab family Middle School Open House later in the Spring. You can vote early right across the light rail from the Lower School! The Hal Marshall Center located at 618 N. College St. will be open for early voting this week from 7:00 am to 7:00 pm. 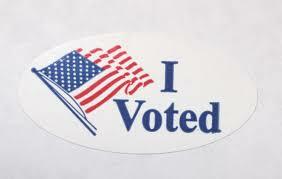 The last day of early voting is Saturday, November 3, when the early voting sites be open from 8:00 am to 1:00 pm. Election Day is November 6. Join Us for the MindUP Parent Workshop! MindUP is a large part of your child’s advisory experience at Lab. During this interactive workshop you will learn about how to integrate MindUP curriculum into your home and family life. 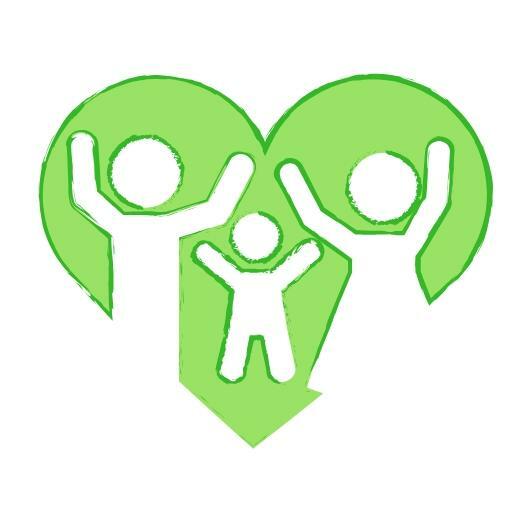 MindUP provides parents with techniques to better manage the challenges of work/life stress. The workshop will take place on November 1 from 6:30pm-8:00pm at Charlotte Lab Middle School (600 Seigle Ave). We hope to see you there! View flyer. Shop at Amazon AND Support Lab! AmazonSmile has donated over $100 million to charities around the world! To celebrate, they are launching their biggest bonus donation to date — 5% for 5 days. From October 29 - November 2, AmazonSmile is increasing the donation rate 10x. If you need anything from Amazon, shop at smile.amazon.com and choose Charlotte Lab School. Thank you so much for generously supporting our school on Donors Choose! To date, your donations have helped fund 16 Lab teacher projects - that's over $9,000 in supplies for our students! It's amazing what our community can accomplish when we work together. Please take a look at these current projects and consider making a donation today! Help Mr. Morales purchase Lego Mindstorms EV3 sets to explore computer science and robotics while promoting teamwork, cooperation, and ingenuity. Help Ms. Ward purchase a teacher's set of graphing calculators to use for math instruction in her classroom. Join Mr. Hartzell for Make and Grow sessions on Saturday, November 10, and Saturday, December 8, from 1:00-4:00pm. In addition to the usual games and gardening, we will be making biodegradable mini pumpkin planters. This means kids get a chance to DRILL, paint, and plant in a mini pumpkin! It’s an awesome project that kids have loved in the past. Registration is $40. Sign up at Makeandgrow.org! The remaining student pictures are tomorrow! Please remember that uniforms are required for school photos. 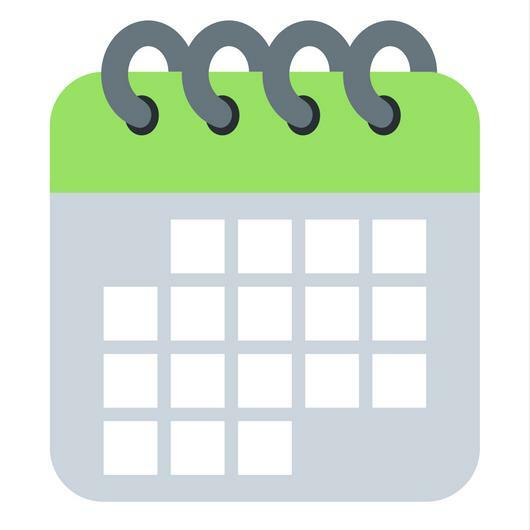 A make-up day is scheduled on Friday, November 9 for students who miss their picture day. Ordering instructions and proofs will be available online on November 6. The deadline to receive the early bird special of 15% off order ($25 minimum) and free delivery to school is November 16. Orders received after this date may be picked up at the St. Johns office or mailed for a minimal fee. 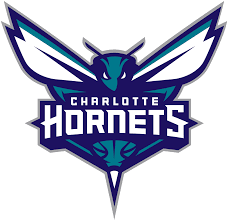 Come and enjoy a night out with the Charlotte Hornets and Lab families on Saturday, November 17! The deadline for order forms has been extended to Monday, November 5. The game starts at 7:00 pm and $5 per ticket will go directly back to the school. The first 40 Lab students to purchase tickets will receive an on-court half-time fan experience. Contact Lory Cobb if you have any questions. We hope to see you there! 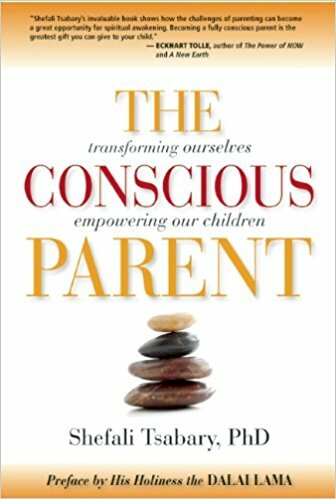 Join the Lab Parents Book Club as we kick off our discussion on The Conscious Parent: Transforming Ourselves, Empowering Our Children by Dr. Shefali Tsabary. Location: Waterbean Coffee at 616 North Tryon Street - just 4 blocks from the lower school! Not able to attend all discussions? No problem, join us whenever you are available. RSVP by sending an email to Michele Davis. Mark your calendars! The 7th graders will be selling locally roasted Enderly Coffee from November 4 to December 6 just in time for the holidays. Proceeds will help fund an international trip for the students during their 8th grade year. 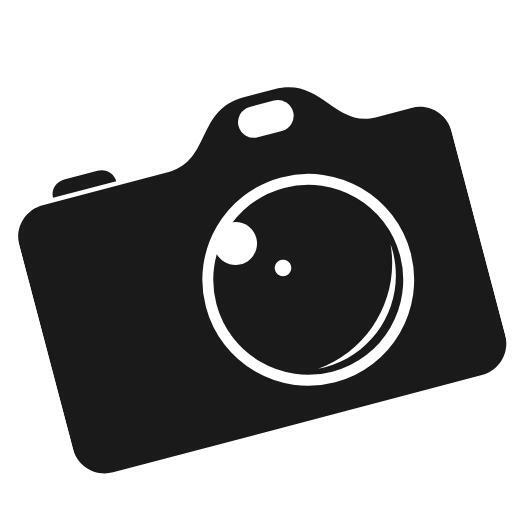 Help us gather pictures for for the 2018-19 Yearbook! The newly improved ReplayIt App is an easy way to share photos you’ve snapped on field trips, at club or sporting events, and in classes. You can also use this photo link or upload to google drive. Thank you for helping our community create and gather these memories! The Parenting Series is brought to you by Wellness Intern, Molly Warner. This week’s parenting encouragement comes from psychologist Wendy Mogel who is best known for her book, The Blessing of a Skinned Knee. If you’re struggling for practical ways to relax and refocus as a parent, establish better boundaries in your relationship with your child, and gain confidence that you are focusing on things that actually matter, this list is for you! Dr. Mogel has a 26-step program for good parents - just like YOU - who feel they have lost the forest for the trees. You might just find that following these steps offer you a map back home!